Unrelated to Sharjah Biennial 14, this workshop is back by popular demand. 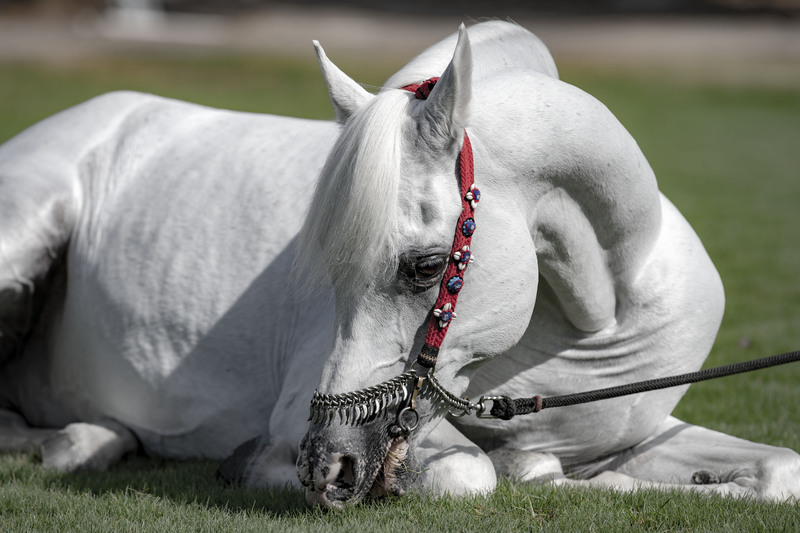 Participants will be transported by bus to the Sharjah Equestrian and Racing Club, where they will learn some photography basics, take photos of horses and end the session with a horse ride. When the session is over, buses will take participants back to Sharjah Art Museum.